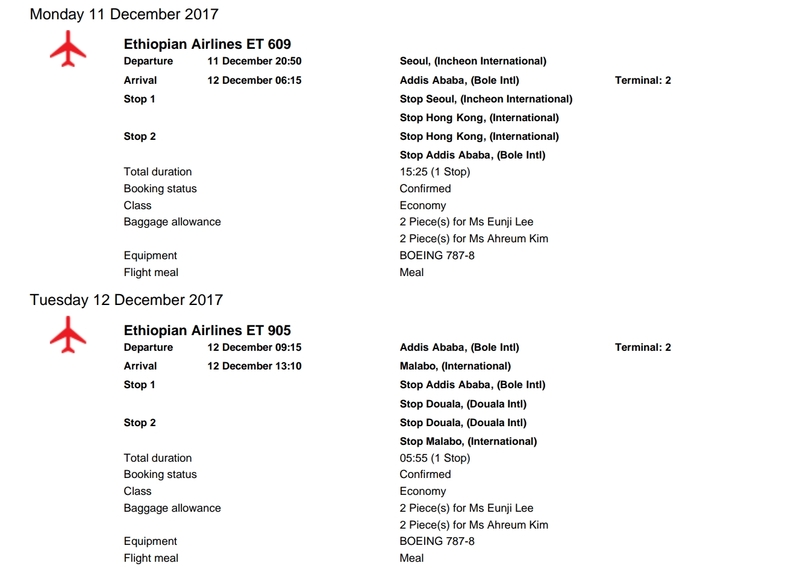 It’s not everyday that a trip to a golf tournament entails taxis, bullet trains, four planes and a shuttle bus…unless you are of course travelling from South Korea to Equatorial Guinea! 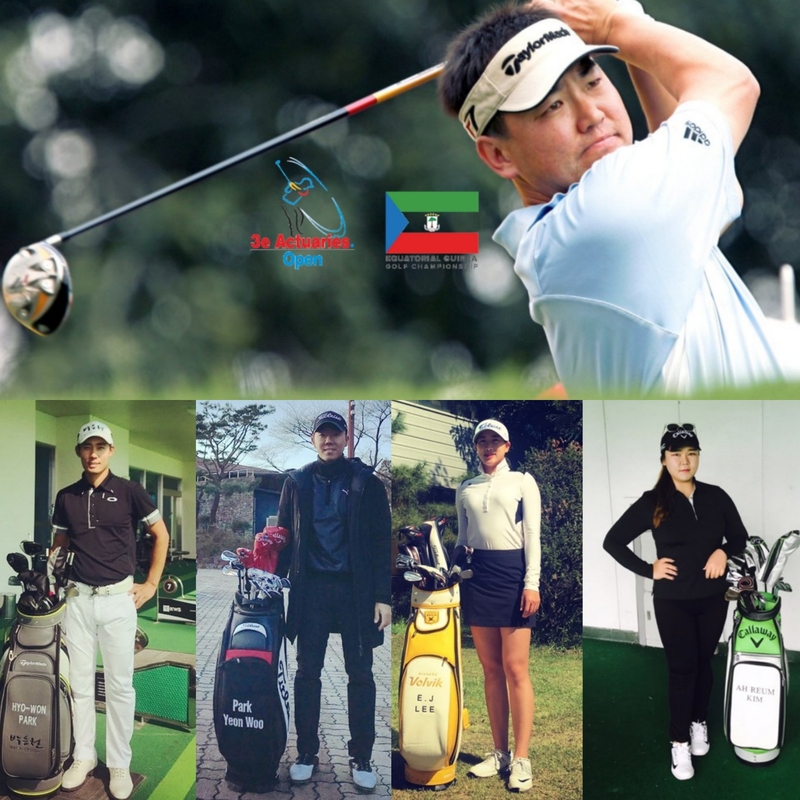 The 5th edition of the 3e Actuaries Open aka ‘The Road to Mongomo’, will welcome five Koreans to tee it up this week in Western Africa. 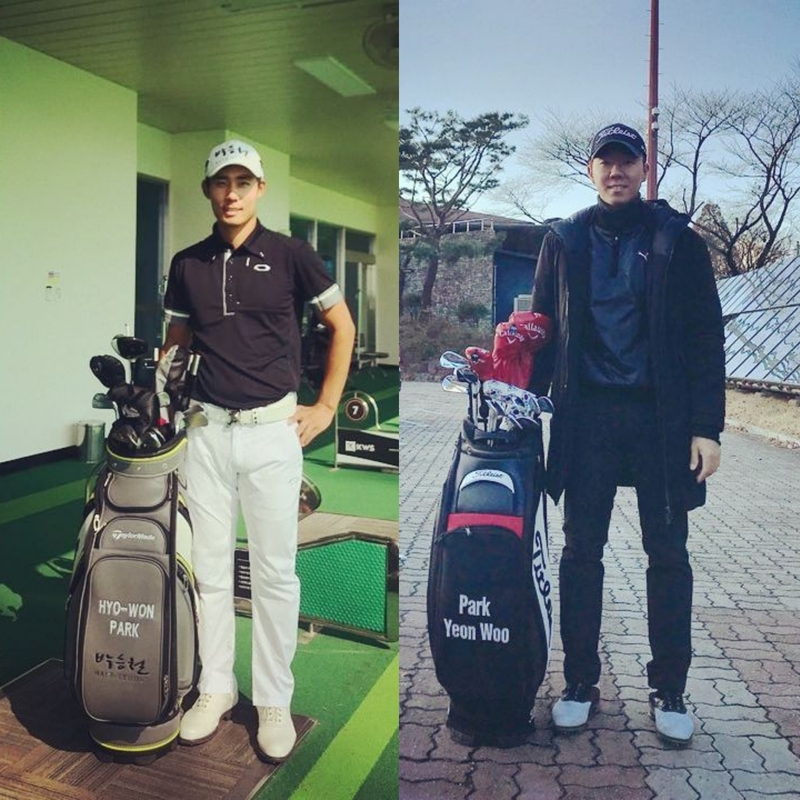 With temperatures slipping below zero in Korea, it is the perfect time of year to escape the bitter cold here and head to the tropical climate for some much needed sunshine, and highly competitive golf too! This will be Charlie Wi’s second consecutive appearance in Mongomo; he finished T-9th here last year. 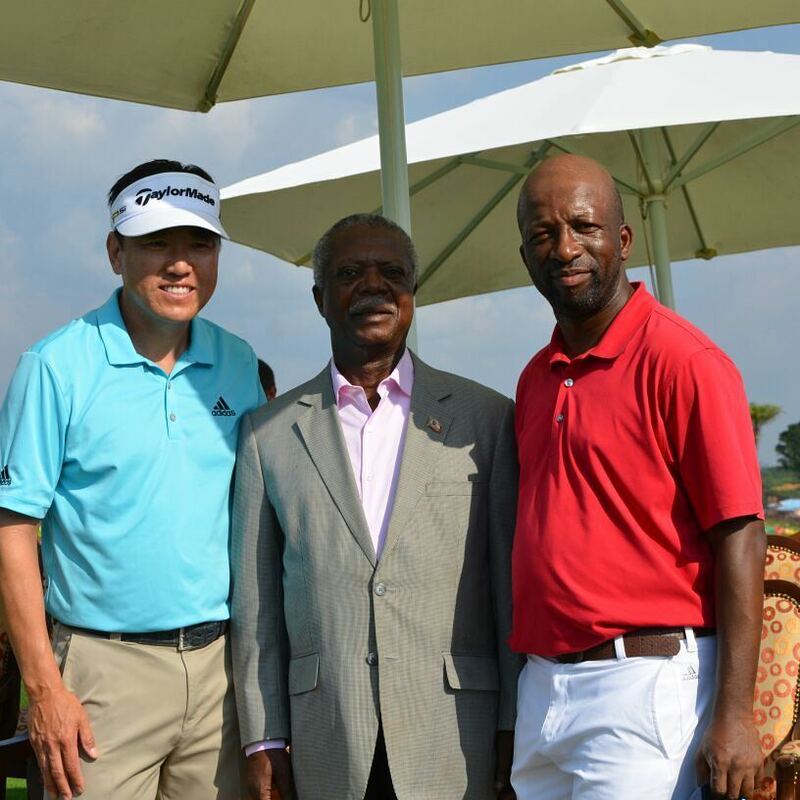 When asked about the 2016 event, PGA Tour veteran Wi, who has played golf at the highest level all across the world, simply said that the whole experience was first class, and he is excited to be returning. 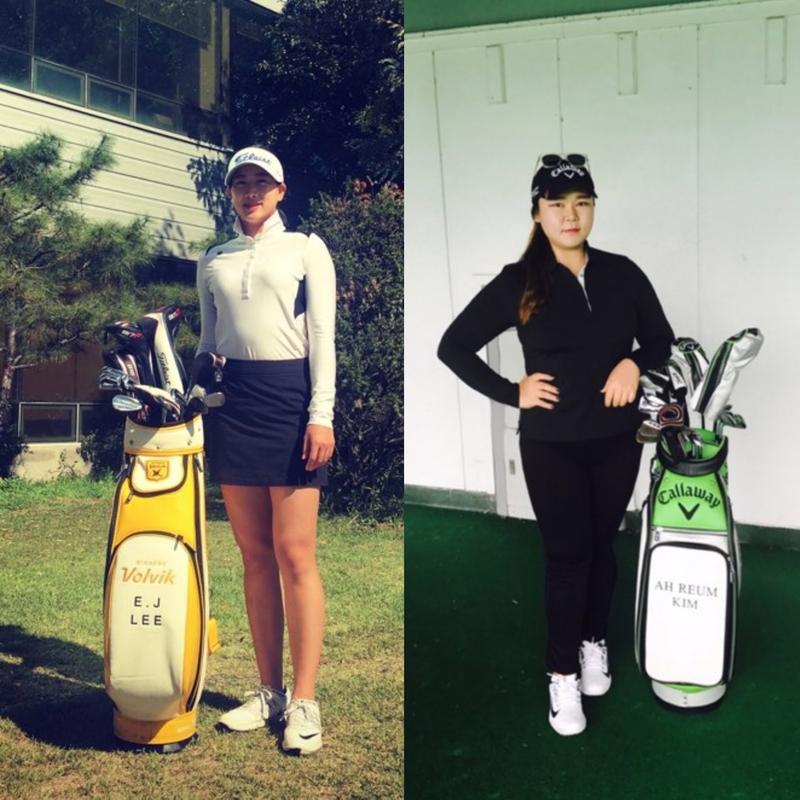 KLPGA Dream Tour players Eun Ji Lee and Ah Reum Kim will be hoping that their regular competitive action in Korea will help them get into contention in Africa. It will be interesting to see how the duo perform against players from most of the global top Tours, including the LPGA Tour. The pair will leave from Incheon Airport on Monday, meaning their journey will be slightly longer than the rest (who leave on Sunday), due to an extra brief layover in Cameroon. 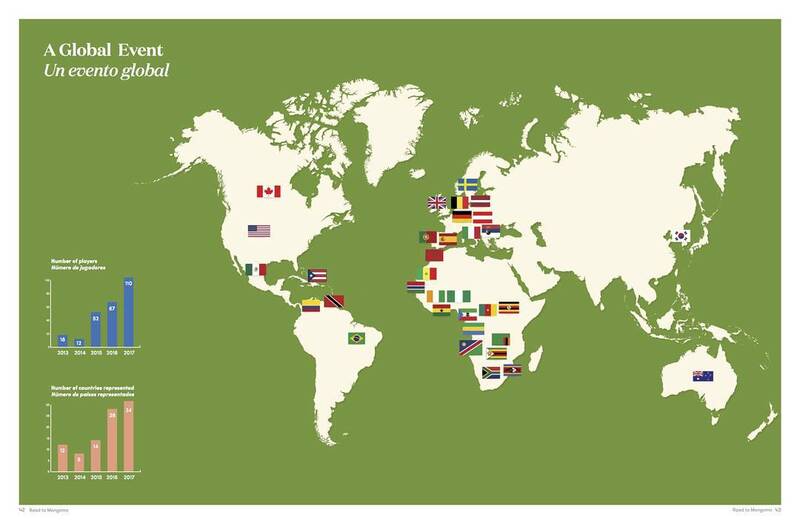 Another country ticked off the bucket list for them! They are both very excited for the unique adventure ahead, and hopeful of their chances, in spite of the possibility of jet lag being a factor. 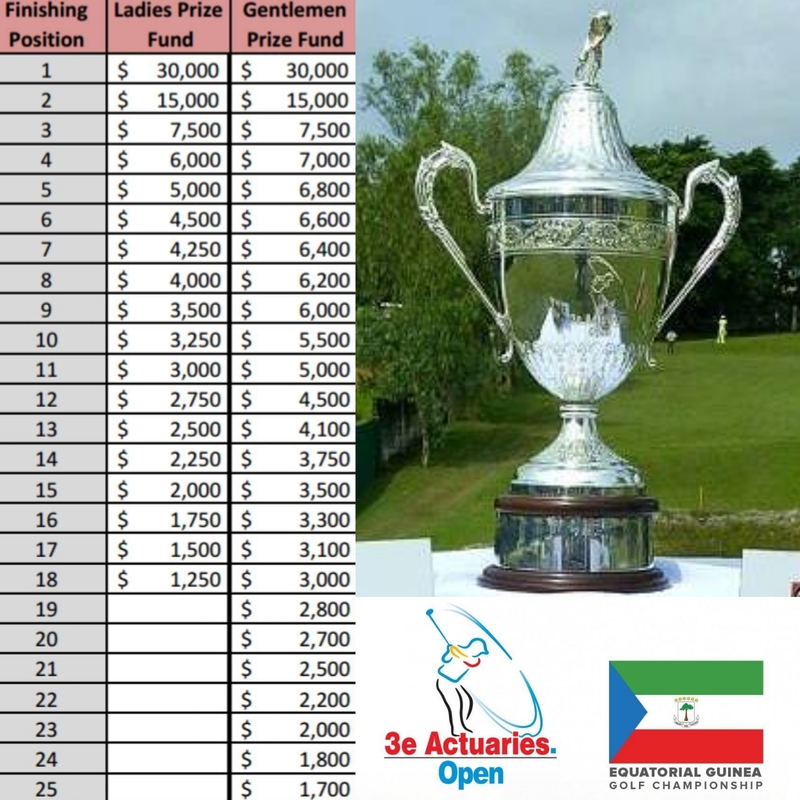 Since last year, the prize money and amount of competitors has increased once again, with equal financial reward for the top three men and women. There is also an amateur event taking place, that unfortunately could not secure any Korean players, due to a schedule conflict with school exams!